DJI is reducing several layers of complexity with the introduction of DJI Skyport, a gimbal port adapter that enables an external payload to be seamlessly integrated to DJI drones. With the DJI Skyport gimbal port adapter, circuit board and access to APIs, an external sensor or payload can be easily installed and controlled just as if it were a DJI Zenmuse camera. The set-up will connect directly to the drone’s power supply, eliminating the need for external cables and batteries. 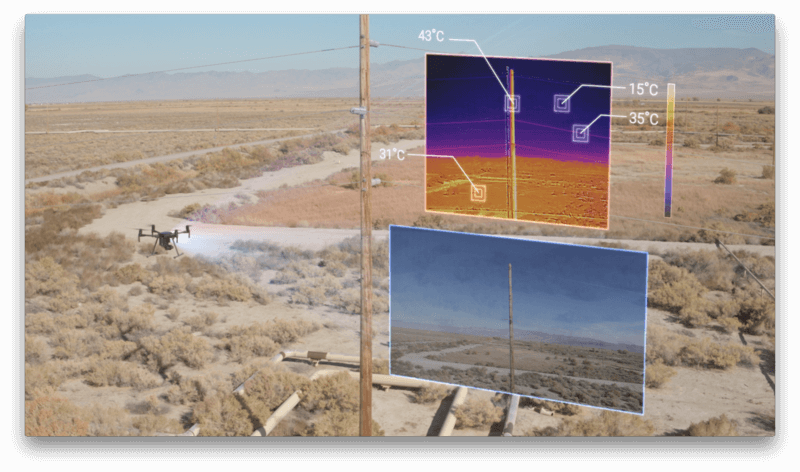 The Payload SDK also allows access to the drone’s powerful data communications system, providing operators the ability to communicate directly with the sensor and receive its data in real time. 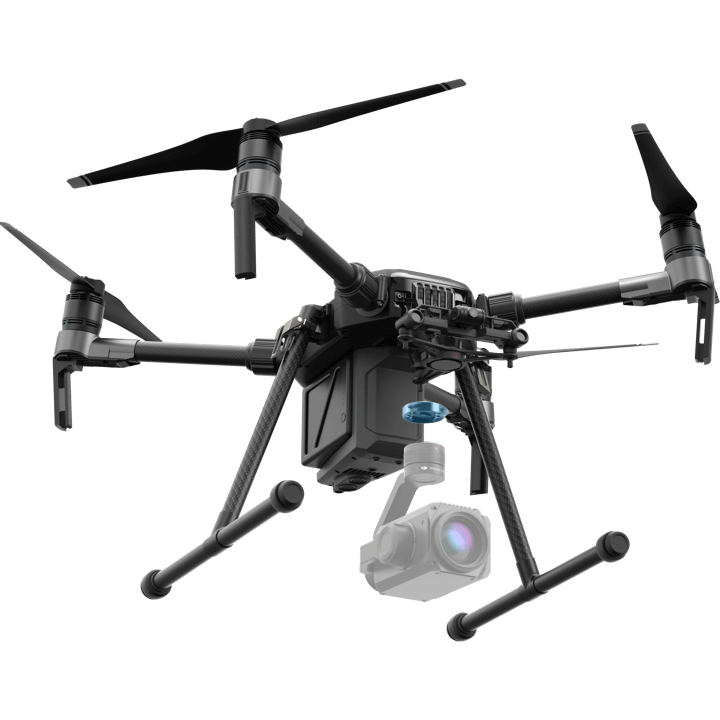 For more information on the Payload SDK and DJI’s full suite of developer solutions, visit: developer.dji.com/payload-sdk. The Zenmuse XT2 camera is available today for purchase through authorized DJI Enterprise dealers worldwide. To find a local Enterprise dealer, visit: www.dji.com/where-to-buy. DJI will offer access to its Payload SDK through its Developer portal at developer.dji.com/payload-sdk.